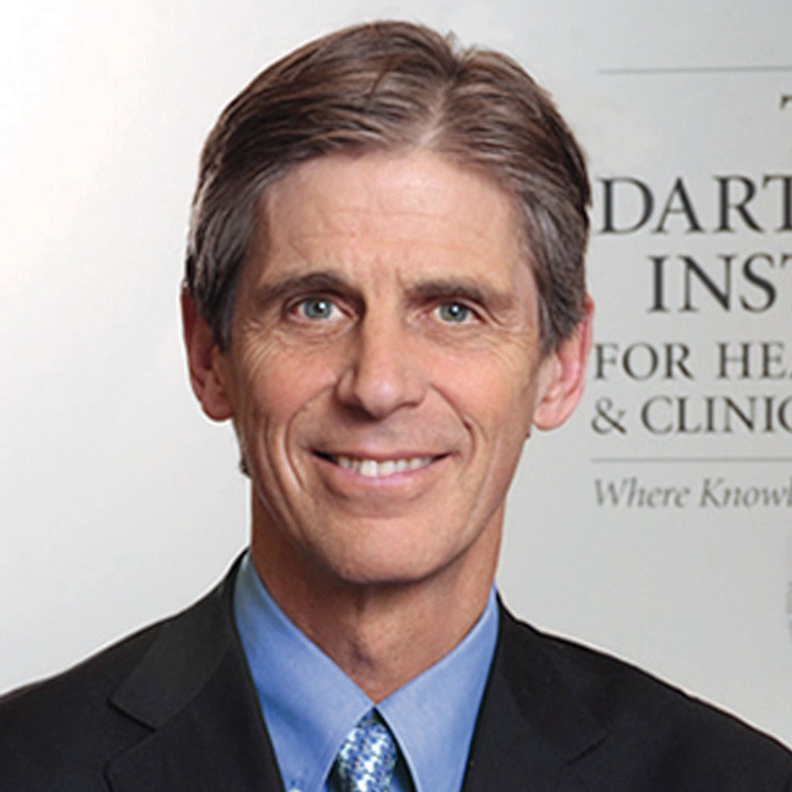 Renowned health policy researcher Dr. Elliott Fisher has been placed on paid administrative leave from his position as director of the Dartmouth Institute for Health Policy and Clinical Practice pending an investigation into his workplace conduct. Adam Keller, the institute's chief of strategy and operations, also has been placed on leave. Both men are barred from entering Dartmouth property or attending Dartmouth-sponsored events during the investigation, a university spokeswoman said Wednesday. They also are "excluded from teaching, research and service responsibilities." Duane Compton, dean of Dartmouth's Geisel School of Medicine, announced the investigation Tuesday in an e-mail sent to faculty members. He did not provide any details about the nature of the investigation, other than to say it is a "confidential personnel matter." Compton said the school was working to find an interim director for the institute. Fisher, an internist, is widely known for his research and advocacy on improving health system performance. He helped develop the concept of accountable care organizations, and championed their adoption by Medicare. He led studies that examined differences in healthcare spending and utilization across the country, which influenced the development of the Affordable Care Act. Fisher has strongly supported a rapid transition from fee-for-service to value-based payment. In a 2015 commentary he co-authored in Modern Healthcare, he said that the transition requires significant changes in Medicare's main ACO program, including strengthening financial incentives to providers and patients to participate in the program. He has been director of the Institute for Health Policy and Clinical Practice since 2013 and has been associated with Dartmouth's medical school for more than 30 years. Earlier this summer, three Dartmouth professors in the psychological and brain sciences department retired or resigned after investigations of their conduct. The university said those misconduct allegations involved sexual conduct. The current investigation of Fisher and Keller is unrelated to those of the former professors, the Dartmouth spokeswoman said.